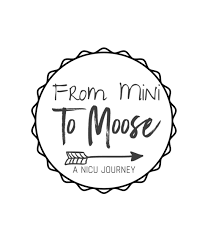 Providing for families going through the NICU journey. Connecting families with available resources and information. There are many different ways that individuals can get involved and help Mighty Miracles Foundation. 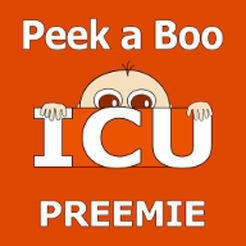 Join us for NICU events and Fundraising events. Meet some of our Mighty Miracle babies and the Mighty Miracle baby of the month feature story. Meet the people behind Mighty Miracles Foundation. 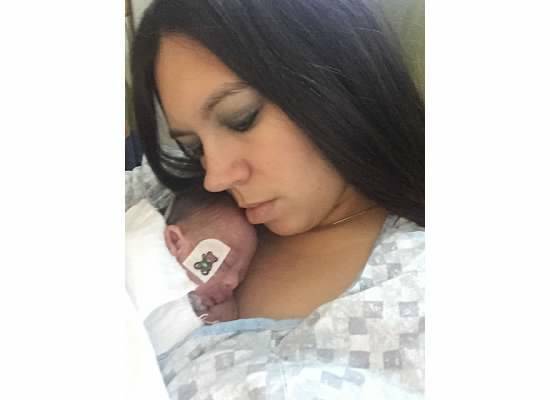 Once a NICU parent, always a NICU parent. Share your story to provide others with advice, hope, encouragement, and a glimpse into life in the NICU. Mighty Miracles Foundation also recognizes that the NICU affects more than just the parents. We would love to hear from siblings, grandparents, and friends of those Mighty Miracles.